Despite their name, the random events are not entirely random. The only random thing is a chance whether they appear or not when you will be in a certain place. If an event spawns, the radar flashes white and a dot appears on it. A blue dot indicates an initially neutral event, a red one indicates a hostile person. A dot, flashing red and blue, means that you can either help or impede a person. Some random events are available for all protagonists, some are not. For example, Trevor clearly would not have helped a member of the Lost from “Prisoner Lift 1”, so only Michael and Franklin can participate in this event. Some events are repeated, some are not. “Security Vans”, “ATM Robberies”, and the “Bus Tour” will spawn endlessly. But most of the events are unique and appears only once. If a unique event has spawned and you have missed it, it will respawn eventually. Just return to the place sometimes, doing other things between visits. The Rockstar Social Club has a list of all random events and a map with them. There you can check which random events you have already completed. During the game, two random events can be missed: “Simeon Yetarian” and “Altruist Cult Shootout”. “Simeon Yetarian” can only be completed between “Friend Request” and “Mr. Philips”. “Altruist Cult Shootout” can’t be completed if you run out of victims to deliver. For most events, you don’t get anything or get something inconsiderable. However, some events give you a lot of money, or significantly affect the gameplay. So, it’s better to complete “Altruist Cult Shootout”, “Bike Thief City 1”, “Burial”, “Countryside Robbery”, “Deal Gone Wrong” and “Drug Shootout” before the first Lester’s assassination, because in that case, you can earn more money. 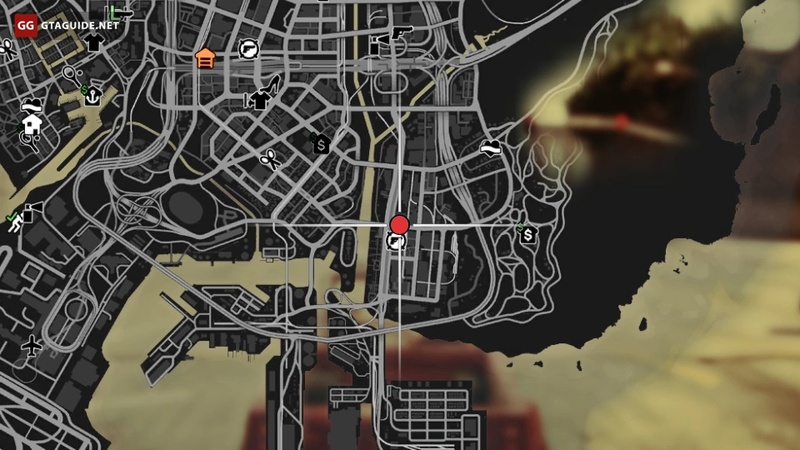 It’s better to complete “Getaway Driver” before the first heist because you can get an experienced gunman to your crew. It’s better to complete “Crash Rescue” before “The Bureau Raid” because you can get an experienced and cheap driver to your crew. All random events begin to spawn only at a certain stage of the storyline. The most of them — after the completion of the story mission “Complications”, or after the mission of the strangers and freaks “Pulling Favours” or “Starlet in Vinewood”. “Burial”, “Crash Rescue”, “Sea Plane” and “Simeon Yetarian” are beginning to spawn later. Random events can appear on any day of the week and at any time of the day or night. The only exception is the “Bus Tour”, in which you can go only during the daytime. Go back to the place in between times and sooner or later the random event will appear. Make sure that another random event didn’t appear not long before this, otherwise it will not work. In some cases, you should exit the game and return to it later, especially if the ways above didn’t help. “Altruist Cult Shootout” doesn’t count as one of 57 (60) random events and not displayed in the Rockstar Social Club. This random event is available exclusively for returning players. A Duke O’Death spawns near the gas station near Route 68, not far from the Los Santos Customs garage. To complete this event, you need to seize that car. This random event is available exclusively for returning players. A Dodo spawns in the cove, east of RON Alternates Wind Farm. To complete this event, you need to seize that plane. Unlike the other random events, this one doesn’t appear on the map. To start it, go to the Premium Deluxe Motorsport car shop.